Add a colorful, welcoming touch to your home or yard with this premium embroidered grommet flag from Briarwood Lane. Designed for outdoor display, our premium embroidered 3' x 5' grommet flags are durable as they are beautiful. 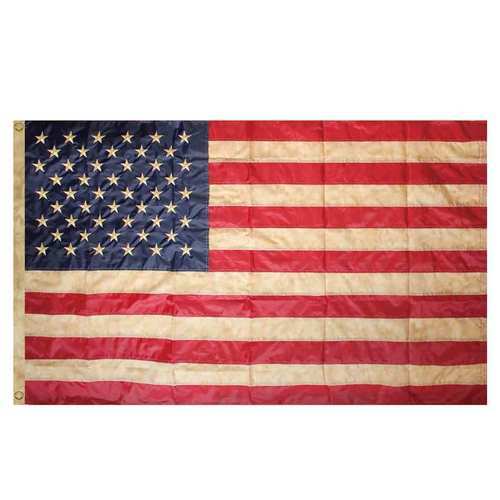 Made of premium polyester fabric, this grommet flag has embroidered stars and two metal grommets.